Just like our favorite rock stars, when two visionary authors collaborate, it’s always magic. 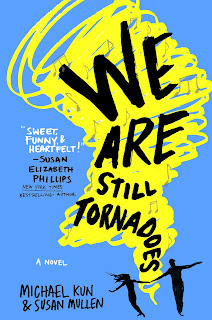 This fall, don’t miss a dynamic new novel from Michael Kun and Susan Mullen WE ARE STILL TORNADOES (St. Martin’s Griffin; November 1, 2016; Hardcover) – a sharply funny and tender coming-of- age romp through a dreamy decade past, as two best friends figure out their lives—and their love. Growing up across the street from each other, Scott and Cath have been best friends their entire lives. Cath would help Scott with his English homework, he would make her mix tapes (it's the 80s after all), and any fight they had would be forgotten over TV and cookies. But now they've graduated high school and Cath is off to college while Scott is at home pursuing his musical dreams. During their first year apart, Scott and Cath's letters help them understan heartache, annoying roommates, family drama and the pressure to figure out what to do with the rest of their lives. And through it all, they realize that the only person they want to turn to is each other. But does that mean they should be more than friends? The only thing that's clear is that change is an inescapable part of growing up. And the friends who help us navigate it share an unshakable bond. This funny yet deeply moving book-- set to an awesome 80s soundtrack-- captures all the beautiful confusion and emotional intensity we find on the verge of adulthood. MICHAEL KUN lives in Los Angeles, California, with his wife Amy and their daughter Paige. He is a graduate of the Johns Hopkins University and the University Of Virginia School Of Law. 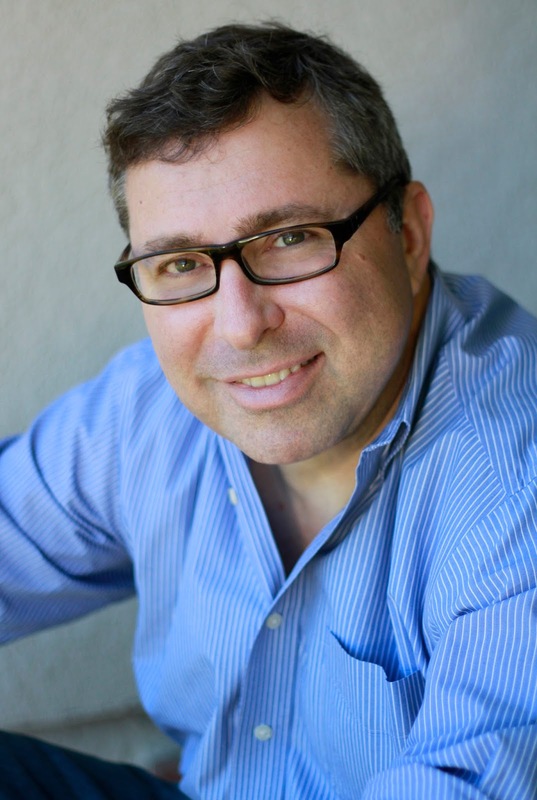 He is a partner in Epstein Becker &amp; Green, P.C., specializing in labor and employment law. He is the author of The Locklear Letters and You Poor Monster, among other works of fiction and non-fiction. 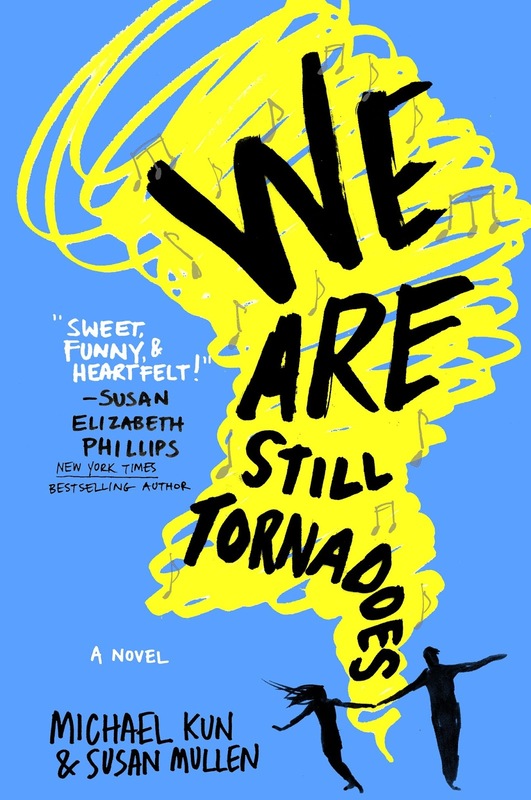 We Are Still Tornadoes is SUSAN MULLEN’S first novel and first collaboration with Michael. She is a graduate of Duke University, where she studied English literature, and the University Of Virginia School Of Law. 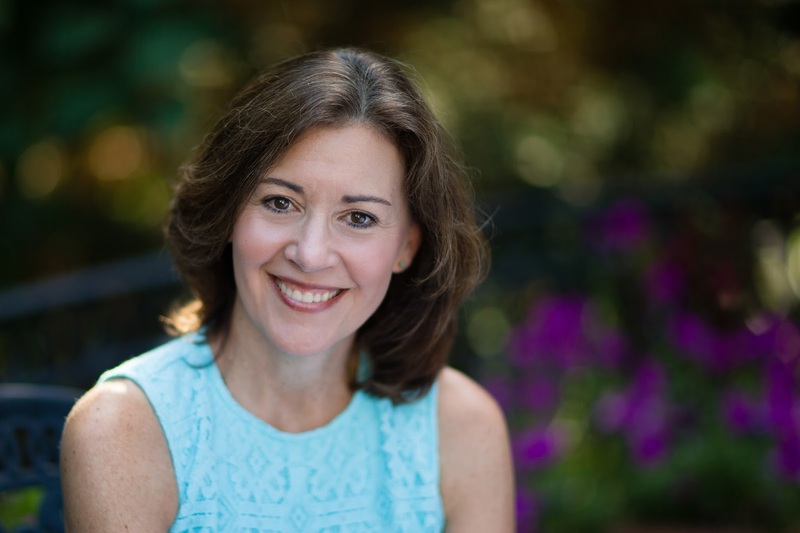 She practices law and lives in Northern Virginia. Sue has been married to her law school classmate Kevin Mullen for 25 years, and they have two daughters. Susan: The Breakfast Club and Bull Durham. Perhaps I just revealed my own coming-of-age story right there. Michael: I wish I’d answered first because it’s going to look like I’m copying you, but it’s Bull Durham by a country mile. I will never get tired of it. Click here for an exclusive excerpt from the book!